Cost $20 incs a cuppa and cake. I will be donating $10 per attendee to Vision Sisters. 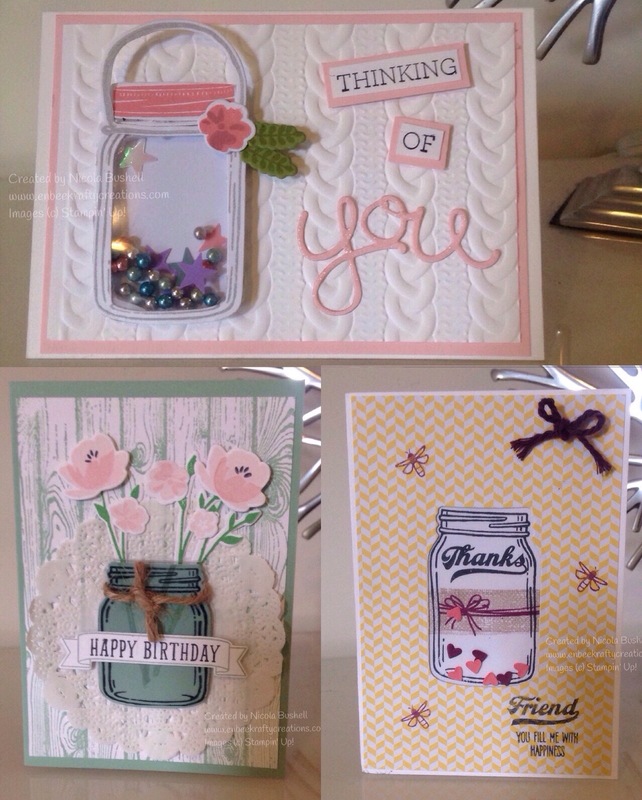 Enjoy a couple of hours creating these gorgeous cards while helping raise funds for clean birthing kits and training for health workers to be sent to Uganda for women and their babies. In Uganda, almost half of all pregnant women give birth without the help of a skilled health worker – often in unclean conditions. Mothers and babies are dying unnecessarily from infection during and after childbirth, from things like the babies’ umbilical cord being cut with a dirty item. What is a clean birthing kit? 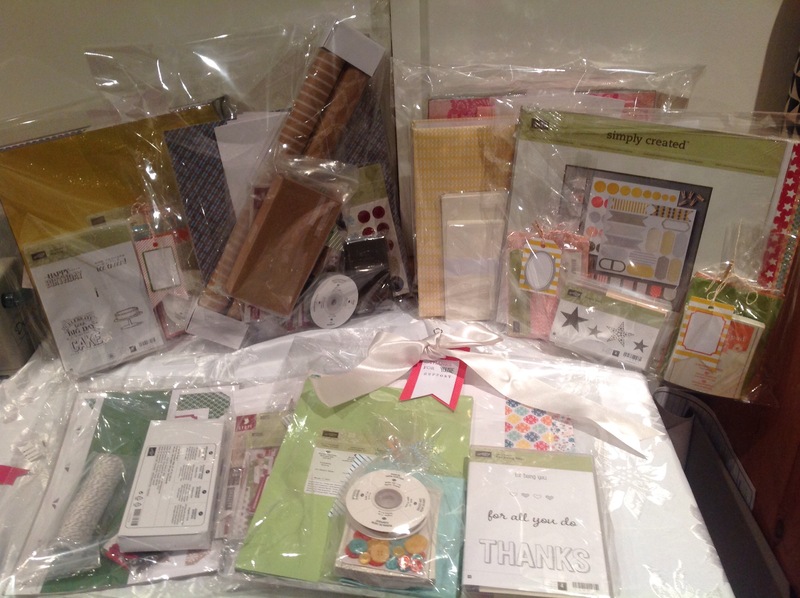 Stampin up has kindly donated products to help me raise money. I have bundled these up and each prize is has over $100 products. The raffle will be drawn on the day of class if $100 worth of tickets are sold or will be drawn once the target is made. Raffle tickets will be sold on the day. $5 for one ticket or $10 for three tickets to triple your chances of winning. Looking forward to seeing you in this or one or my other classes. Please book in early so I have a handle to prepare thanks. Take a look at my Vision Sisters classes schedule under classes on the menu bar. Don’t forget to ask a friend to join you…..together we can make a difference to our Sisters in Uganda.